Posted on April 25th 2008 at 7:52 pm by Rich. Wow! I am very impressed with the speed of AS3. It’s turning into a really powerful game language. Two years ago I would have sworn that this example was made in Java. How about some code there bud? Why does his arm stay lit for longer? Does it have to do with the colour? Oh, it is a sink. 5 years later and this is still fricken cool. But dude, care to dig up that source code? Having a heck of a time applying a BitmapRenderer as a mask. Would love to see your source if you care to share. Warning – this uses very old versions of flint, and I modified it a bit so I think it just uses the mouse pointer not the ship, but the effect is still the same. Thanks Richard! It’s awesome that you responded so quickly. 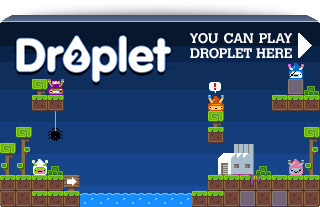 I was checking out Flixel in the meantime. Very cool. Has it had a lot of adoption? Flixel? 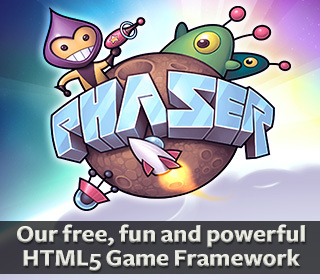 Yeah it’s easily the most popular Flash game framework.